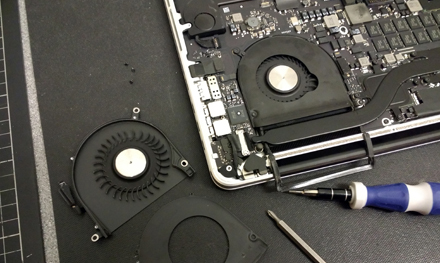 The macbook pro repair specialist.
" 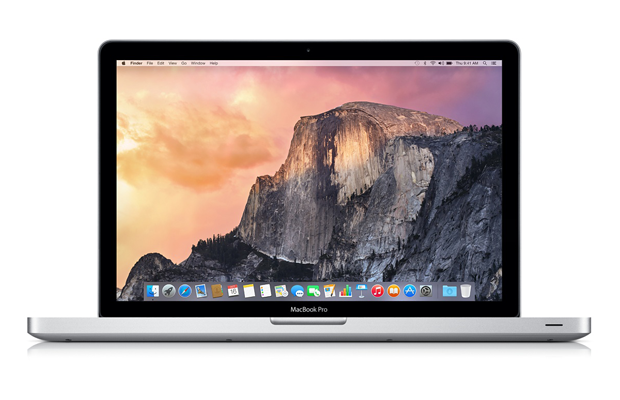 We provide all repair, servicing, cleaning and upgrade services for apple macbook pro and macbook pro retina hardware and software. " 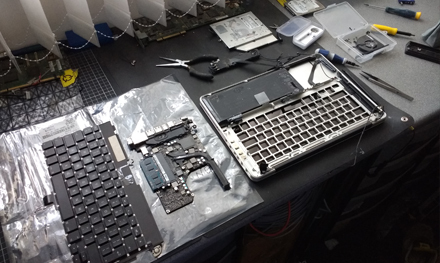 Faulty hardware replacement of any part. 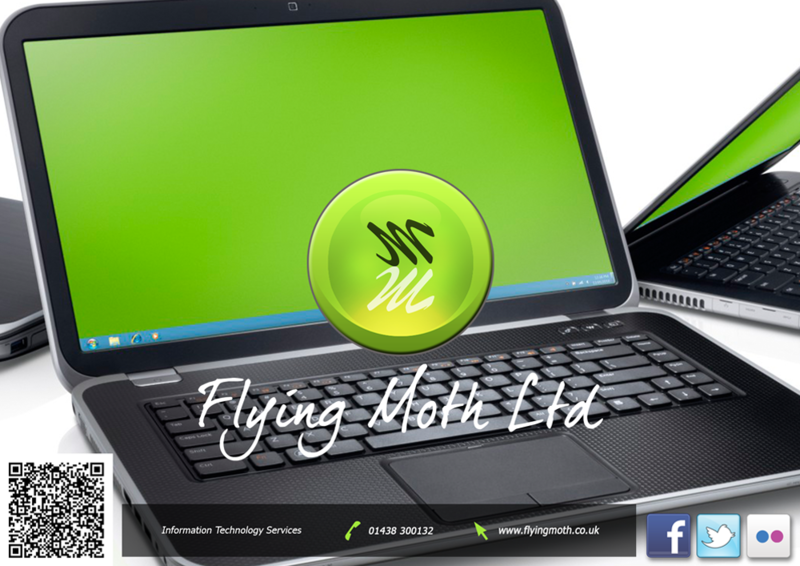 Trading since 2006 we are a professional apple mac computer repair company based in stevenage high street providing macbook pro repair. 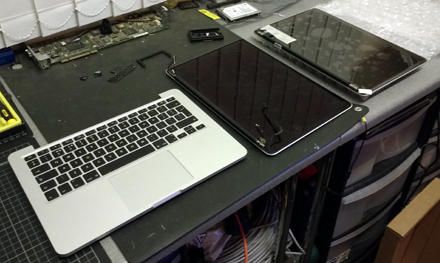 We have a tailor made fully anti-static repair workshop inside our office in stevenage where we repair customers computers. 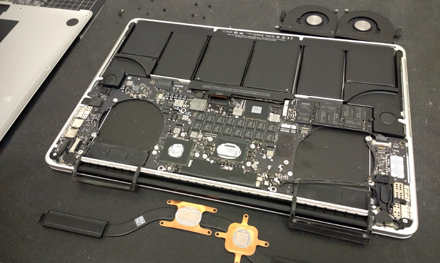 We have vast experience in taking apart and rebuilding macbook pro's. 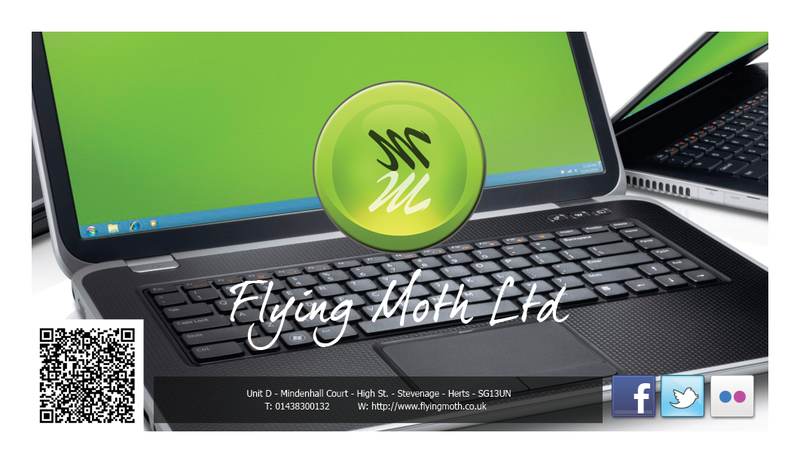 We offer a *7 days a week 24-7 365 appointment schedule including evenings, weekends and bank holidays, we provide friendly one to one customer service and offer web best prices on parts with all costs pre set before work starts and a full guarantee. 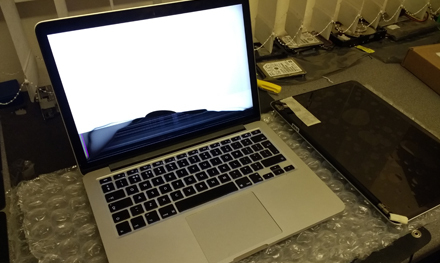 We fix all sorts of macbook pro hardware and software faults.
" 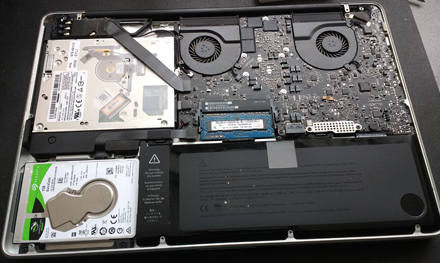 macbook pro wont turn on, macbook pro not booting, macbook pro is slow, macbook pro overheating, macbook pro battery replacement, macbook pro screen replacement, macbook pro trackpad replacement, macbook pro keyboard replacement, macbook pro dc-in socket replacement and more........ "
macbook pro has no power wont turn on. 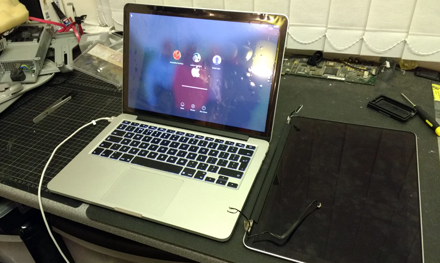 macbook pro battery wont charge. 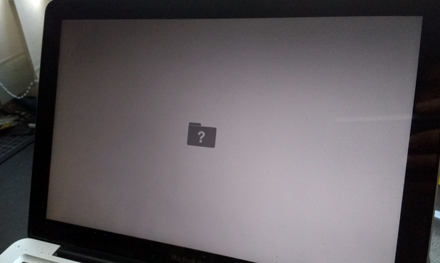 macbook pro showing flashing folder with question mark. 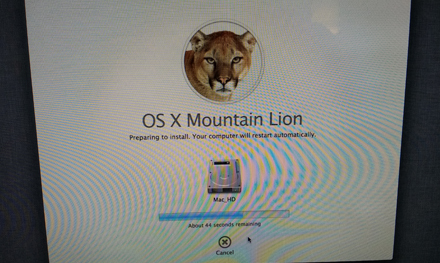 macbook pro progress bar stuck and wont load to login screen. 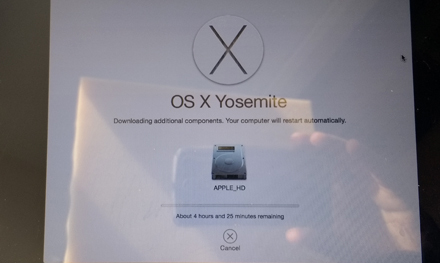 macbook pro is slow, freezing, unresponsive, crashing, rebooting. 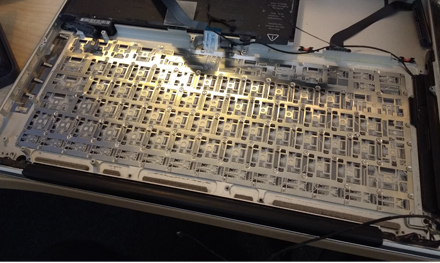 macbook pro keyboard not working. 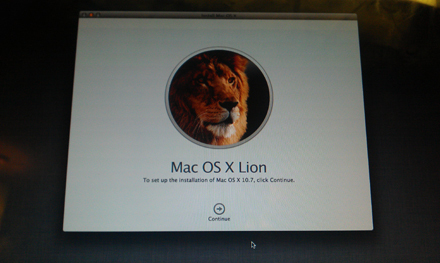 macbook pro trackpad not working. 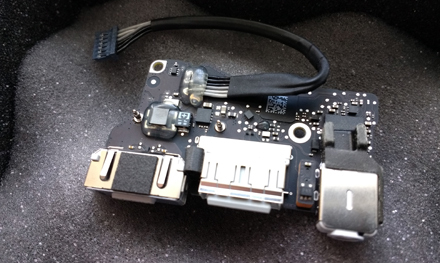 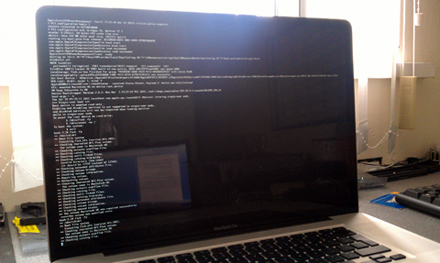 macbook pro has broken usb port. 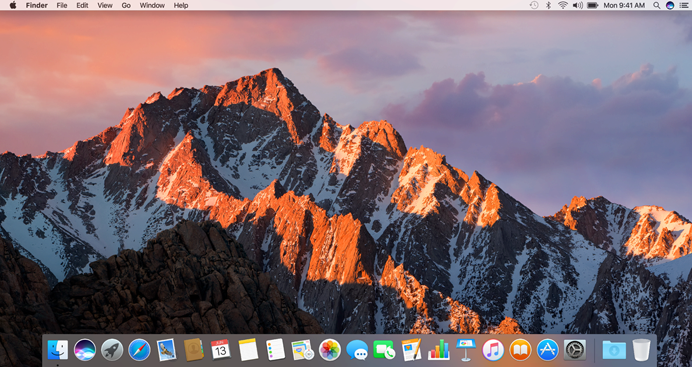 macbook pro has broken or cracked screen. 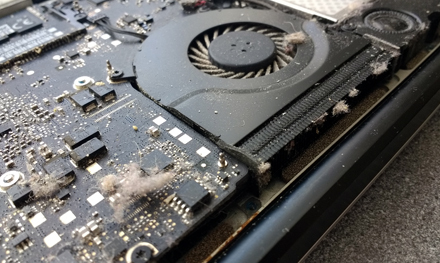 clicking sounds coming from inside macbook pro. 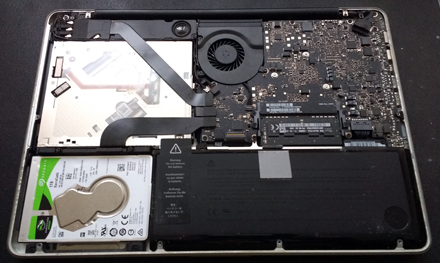 macbook pro apple hdd drive has low storage space. 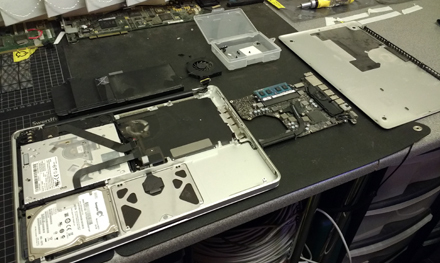 Apple Macbook Pro Hardware Repair, Cleaning and Upgrade. 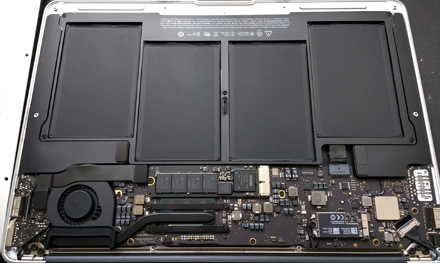 macbook pro battery replacement, macbook pro screen replacement, macbook pro trackpad replacement, macbook pro keyboard replacement, macbook pro dc-in socket replacement, macbpook pro usb port replacement. " 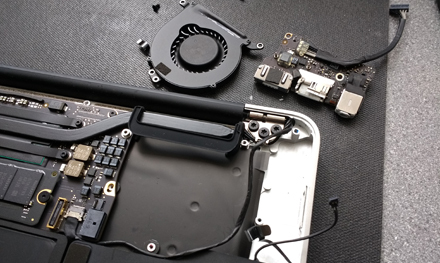 Faulty part replacement and repair of any macbook pro parts including: screen, battery, magsafe adapter port, usb port, thunderbolt port, trackpad, keyboard, hard disk, memory, logic board, fans, cables, optical drive, wireless.
" 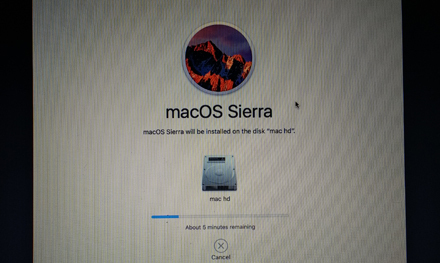 If your macbook pro desktop isnt accessible but the hard disk hasn't completely failed we maybe able to backup and transfer all your documents off and then back onto your fixed macbook or an external drive. 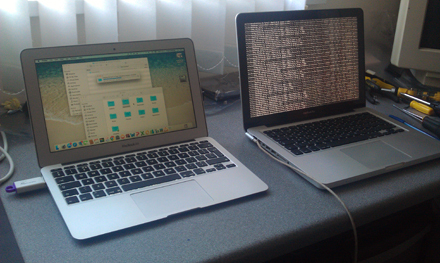 We can also transfer data from time machine backups onto newly reinstalled macbook pros. " 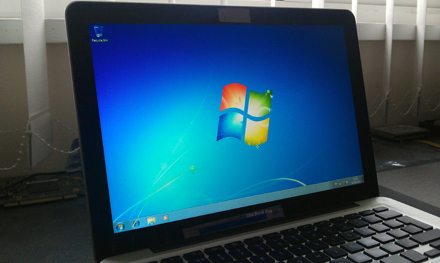 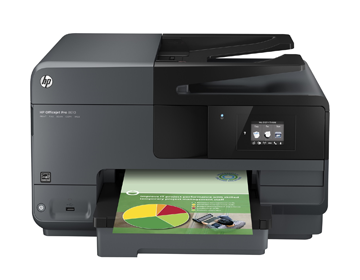 " Adding new user accounts, configuring settings, updates, anti-virus and software installation. " 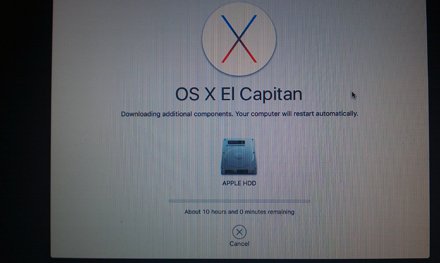 " We provide full quotes for labour and parts on all macbook pro repairs and maintenance. " 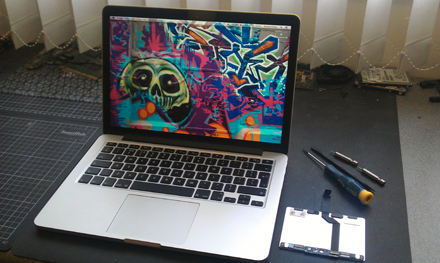 We provide a full over the phone quote for 99% of macbook pro repairs and maintenance. 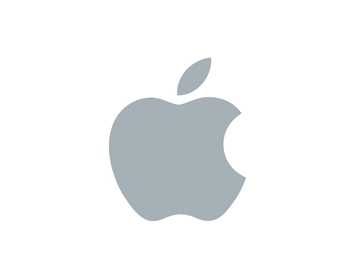 You simply need to tell us the model of your macbook and then we will lookup availability of any parts needed and in 99% of cases we can give you a price over the phone. 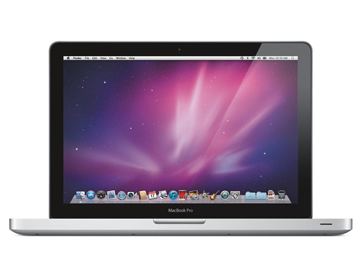 Call customer service on 01438300132 for your over the phone quote or to book your macbook pro in for repair. 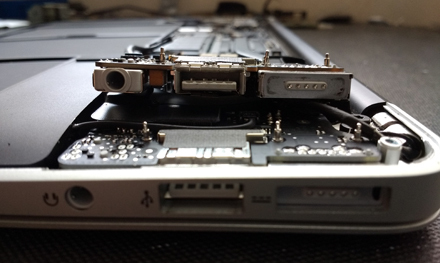 Once you drop your macbook pro into us we will order any parts. 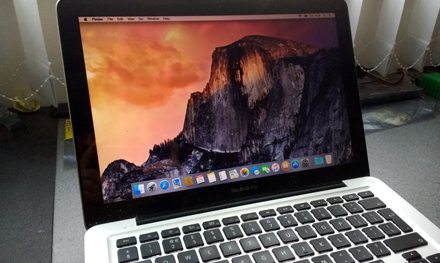 Call customer service on 01438300132 for your over the phone quote or to book your macbook in for repair. 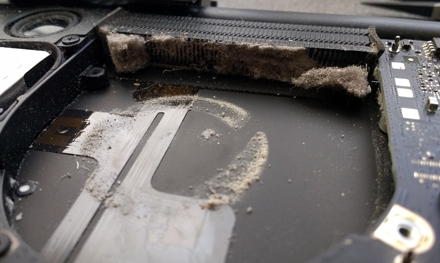 We can clean out built up dust from your macbook pro fan for cooler operation and prevent overheating damage to the gpu. 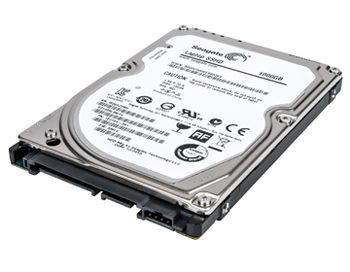 We can make a complete copy of your entire hard disk on a new drive. 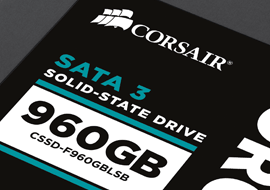 Essential for replacing an old drive with the minimum of fuss. 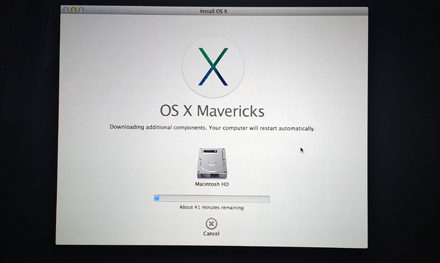 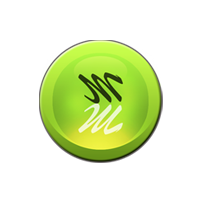 We work with the mac operating system providing installation and configuration of software, Anti-virus setup, backup and recovery, networking and printer installation. 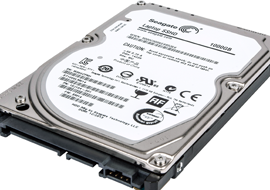 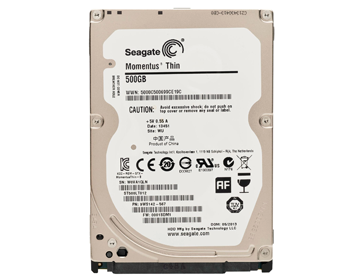 Upgrade to a solid state drive for faster operation and 12-14 second start up time. 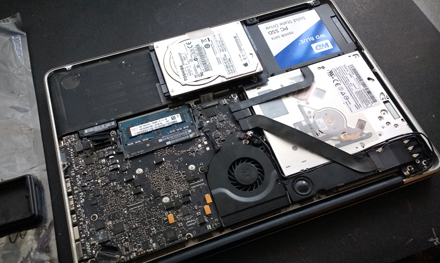 Replacement of old harddrive and installation of new SSD drive in Macbook pro. 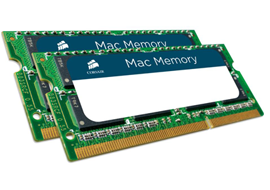 We can upgrade your macbook pro RAM for faster operation. 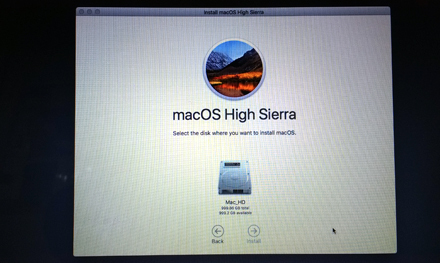 We can recover data from non booting macbooks, accidentally deleted files and once formatted drives. 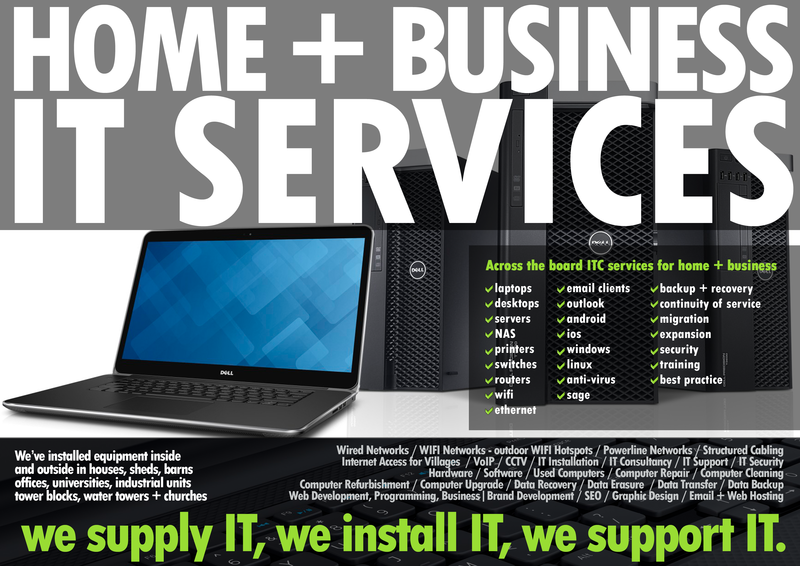 Working with computers and the cloud for home and business customers since 2006, we are a limited company in Stevenage Hertfordshire providing IT services for home, soho, sme & enterprise. 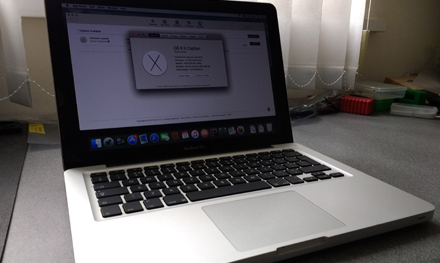 We are a leading specialist in apple macbook pro repairs and support.